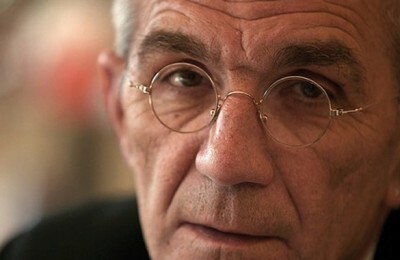 Yiannis Boutaris, the mayor of Thessaloniki in Greece, leads a list drawn up by The Huffington Post that introduces eight mayors from around the world that are transforming their cities with flair and enthusiasm. 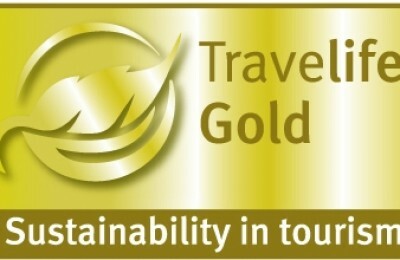 After intensive auditing, the Creta Maris Beach Resort in Hersonissos, Crete, has been honored with the Travelife Gold certification and is included among its peers within the Travelife Collection. 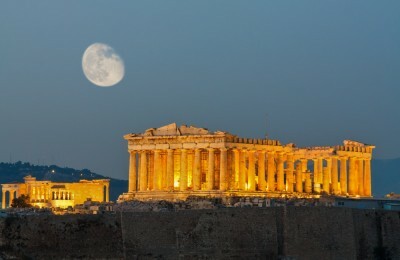 American news network CNN has provided an updated version of the world's 20 most beautiful World Heritage Sites and the Acropolis of Athens came in second! 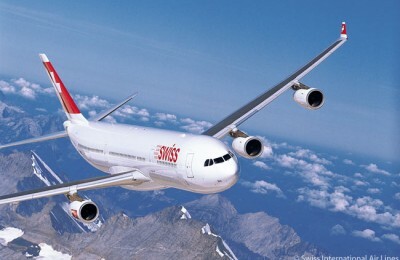 For the fourth consecutive year Swiss International Air Lines has captured the award of Europe’s Leading Airline Business Class at the 21st World Travel Awards, an annual ranking conducted by travel industry experts. 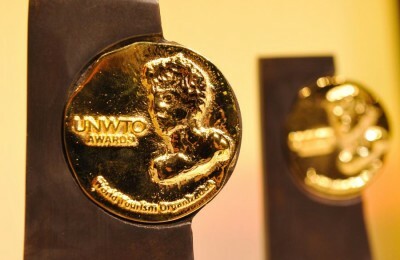 The Greek winners of the 21st World Travel Awards were announced on 2 August at the World Travel Awards Europe Gala Ceremony 2014 held in Athens. 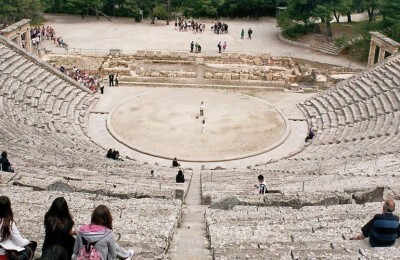 Travel news site Travel Pulse has included the Epidaurus in Greece among the most amazing ancient amphitheaters. 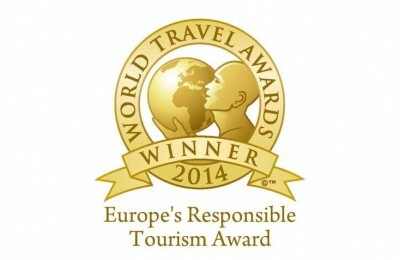 Costa Navarino in Messinia, Greece, was named winner of Europe's Responsible Tourism Award at the World Travel Awards (WTA) 2014 that took place 2 August in Athens. 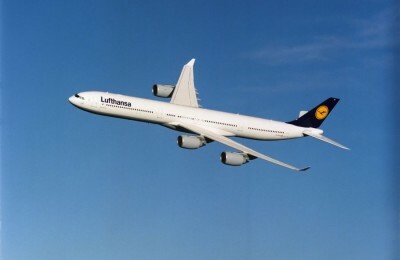 For the fourth time in a row, Lufthansa German Airlines was voted Europe’s leading Airline at the World Travel Awards 2014 on 2 August in Athens, Greece, following a voting process that involved 230,000 travel tourism and hospitality professionals worldwide. 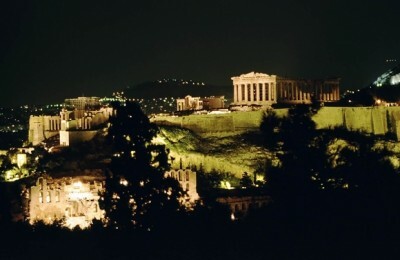 The Acropolis in Athens won the title of Europe's Leading Tourist Attraction at the World Travel Awards Europe Gala Ceremony 2014 held on 2 August in the Greek capital. 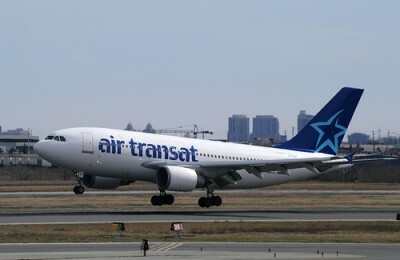 Air Transat was named Best North American Leisure Airline and ranked second in the world’s best leisure airlines at the annual Skytrax World Airline Awards held recently during the Farnborough International Airshow 2014 held in the UK. 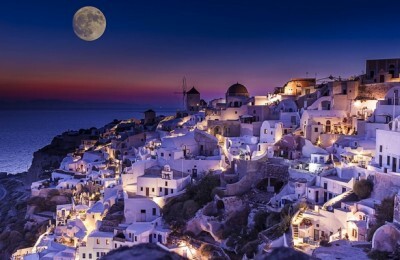 Santorini was ranked the best honeymoon destination in the world by the editors of US News. The infinity swimming pool of the Cavo Tagoo hotel on Mykonos, Greece, is one of the eight best in the world, according to a list compiled by hotel comparison website Trivago. 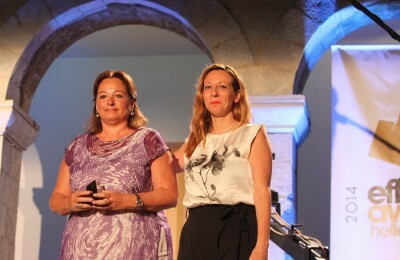 The Region of Attica and McCann Athens recently won an Effie Award for the region's advertising and tourism promotion campaign at this year's Effie Awards Hellas 2014. 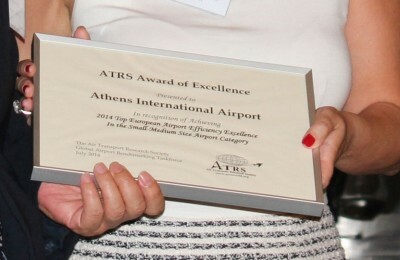 Athens International Airport (AIA) was recently deemed the most efficient airport in Europe in the small/medium-size airport category, according to the Global Annual Benchmarking Report of the Air Transport Research Society (ATRS). 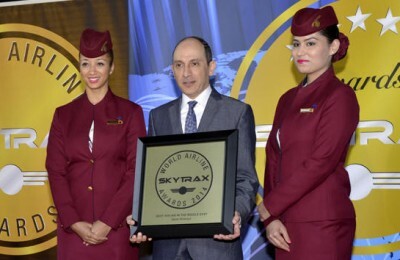 The State of Qatar’s national airline, Qatar Airways, has been recognized in three of the top awards at the recent Skytrax World Airline Awards, including winning World’s Best Business Class for the second year in a row. 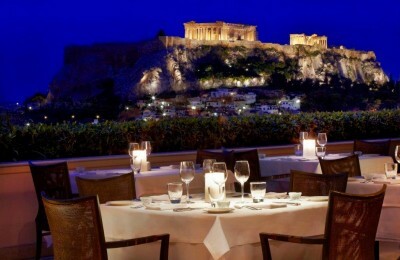 The Greek restaurants GB Roof Garden of the Hotel Grande Bretagne and the Tudor Hall of the King George hotel, both located in Athens, were recently honored through the Wine Spectator magazine’s annual Restaurant Wine List Awards program. 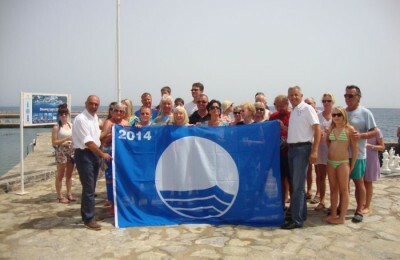 The 2014 Blue Flag officially flies over Drapanos Beach, making it one of the 11 beaches in Hersonissos, Crete, to have earned this prestigious environmental award. 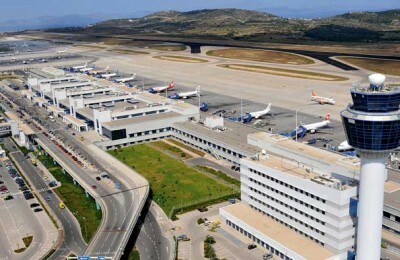 Athens International Airport (AIA) has been nominated in this year's World Routes Marketing Awards, which are highly regarded as the most prestigious awards in the industry as they are voted for and judged by the airline network planning community. 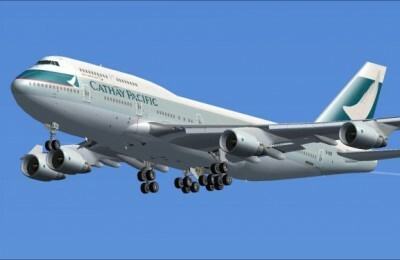 Cathay Pacific Airways has once again been named "World’s Best Airline" in the annual Skytrax World Airline Awards. This is the fourth time Cathay Pacific has received the World’s Best Airline honor- the only airline to achieve such a feat.